U.S. President Donald Trump said on Wednesday he will look for "land mines" in a government funding bill aimed at border security, but added that he does not want to close the government for the second time this winter. 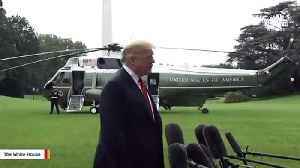 ROUGH CUT (NO REPORTER NARRATION) U.S. President Donald Trump said on Wednesday he will look for "land mines" in a government funding bill, though he also said he does not want to close the government for the second time this winter. 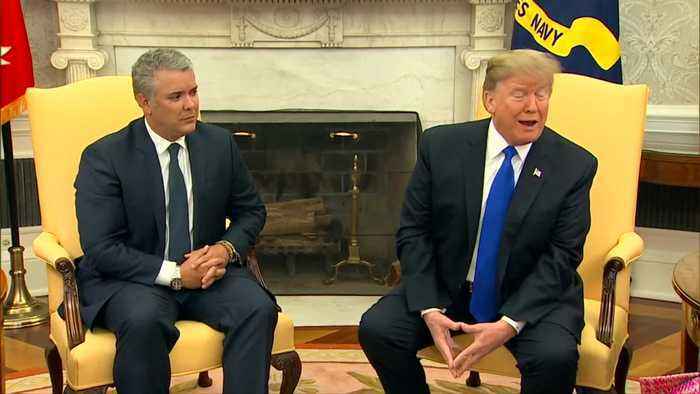 Trump told reporters before a meeting with Colombian President Ivan Duque that he would decide whether to sign the government funding legislation when he sees it. "We haven't gotten it (the legislation) yet. 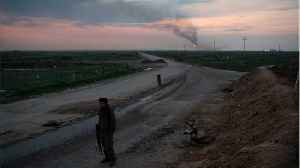 We'll be looking for land mines," Trump said. "I don't want to see a shutdown. A shutdown would be a terrible thing. I think a point was made with the last shutdown. 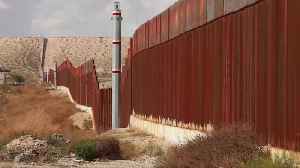 People realized how bad the border is, how unsafe the border is, and I think a lot of good points were made," he added. Trump said earlier this week he was unhappy with lawmakers' compromise deal, which gives him $1.37 billion for fencing along the southern border with Mexico, rather than the $5.7 billion he is seeking to build his promised border wall. But a source familiar with the situation said on Wednesday that the president would likely back the bipartisan legislation. For 35 days in December and January, the federal government was hit by a partial shutdown that was the longest in U.S. history. Some members of Trump's right-wing base have criticized him for opening the government without receiving funding for the border wall. 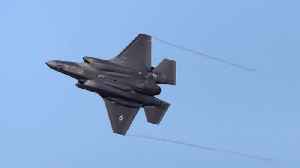 ​The bill seeks to withhold funding towards the transfer of F-35s to Turkey unless it abandons its deal to buy a Russian missile defense system. The law had overwhelming support from both parties. 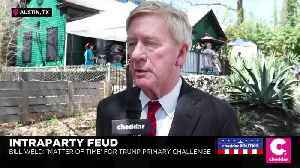 Bill Weld has not held public office since the 1990s. But the former Massachusetts governor is getting closer to mounting a challenge to President Trump ー as a Republican ー for the highest office..
President Trump slammed Ann Coulter on Saturday. President Trump on Saturday blasted conservative commentator Ann Coulter, a long-time supporter of the president who has lately criticized him over..
Congress Passes Bill to Stop President Trump's National Emergency The resolution did not get enough support to override a veto from the president. 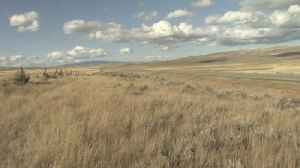 The bill must now be voted on by the Senate within..
On Tuesday the House of Representatives easily passed a public lands bill, just as the Senate did earlier this month. Rueters reports that the bill permanently reauthorizes a fund that has funneled.. 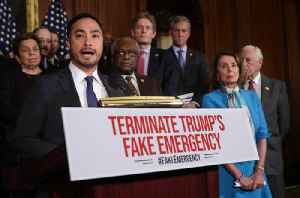 In a stinging rebuke to President Donald Trump, the House of Representatives on Tuesday brushed aside veto threats and passed legislation to terminate the emergency he declared at the U.S.-Mexico..